West Coast gangsta rap legend, Daz Dillinger, has put out a warning to Kayne West to stay out of LA and has given instructions to gangs in the area to ‘f*ck up’ the megastar on site. This is possibly in response to ‘Ye’s recent rumblings on Twitter since returning to the social media platform. While he’s been ‘Very Kayne West’ about things, the Chicago-born rapper has created a media storm after he tweeted his admiration for US President, Donald Trump. Like everything the overconfident Mr West does, it’s created a lot of reaction – mostly negative. Everyone from fans to celebrities have weighed-in on his comments, which have seemingly rubbed people up the wrong way, culminating in a picture of him wearing the controversial MAGA hat, (Make America Great Again) signed by Trump himself. 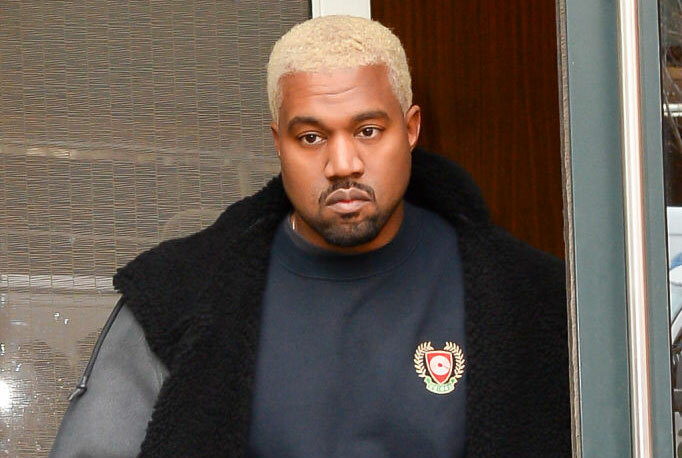 One person not feeling Kanye’s ‘new direction’ is rapper and producer Daz Dillinger. Firstly I hate you all, stop listening to hip-hop, you don’t deserve it and two, he’s one-half of the iconic Dogg Pound group, along with fellow member, Kurupt. Daz has clearly taken issue with Yeezy’s views and shared a video on social media with his ‘theory’ as to why Mr West appears to have gone off the reservation. He even compares the rapper – whose string of hits is so long you can dedicate another article alone to it – to Samuel L. Jackson’s character Stephen from Quentin Tarintino’s Django Unchained. Like a gang truce, the first Blood to shake the Crip’s hand. AINT NO PARTY LIKE A DOGG POUND PARTY CUZ THIS DOGGPOUND [email protected] STOPZ????? THANKS AUCLAND NEW ZEALAND ?? There’s a possibility it was this line which sparked Daz to call out Kanye in the first place. Gangs in LA are said to be quite wary of outsiders who ‘appropriate’ their culture – almost to the point of intimidation.